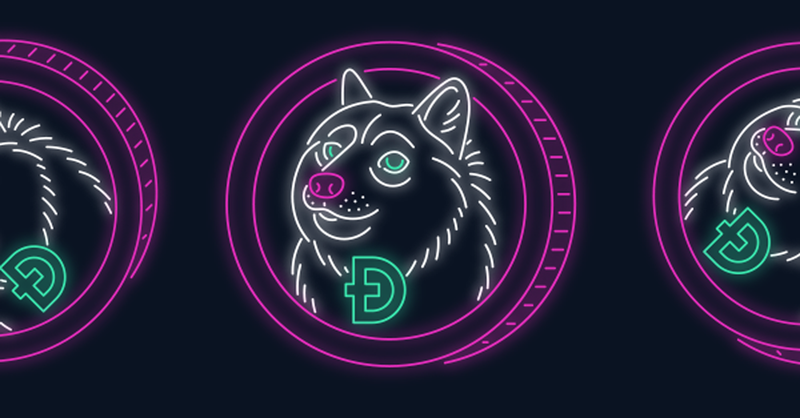 Starting today, you can invest in Dogecoin on Robinhood Crypto, commission-free. With last week's announcement of Litecoin and Bitcoin Cash, you can now invest in five different cryptocurrencies on Robinhood. We’re working hard to make Robinhood Crypto available to everyone, and it’s currently available in 17 states: AZ, CA, CO, FL, IN, MA, MI, MS, MO, MT, NJ, NM, PA, TX, UT, VA, and WI. You can learn about Dogecoin on our Help Center.